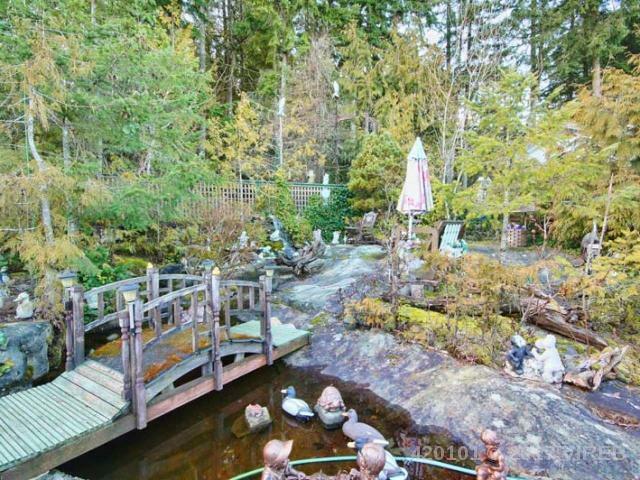 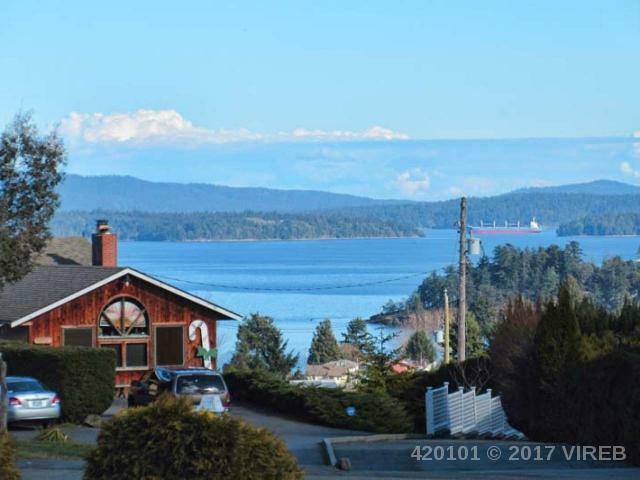 This is an iconic home in Chemainus. 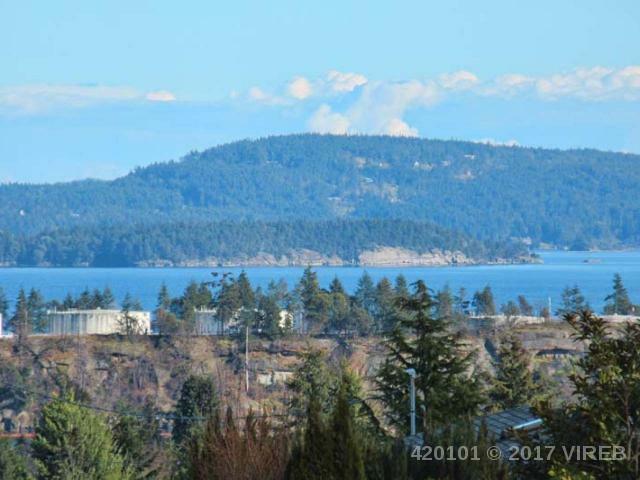 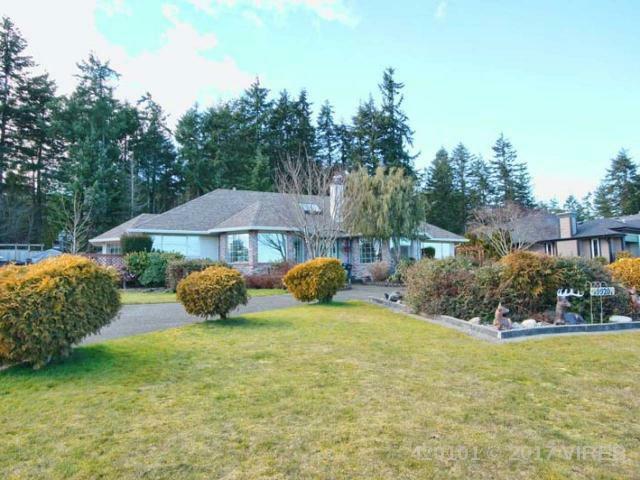 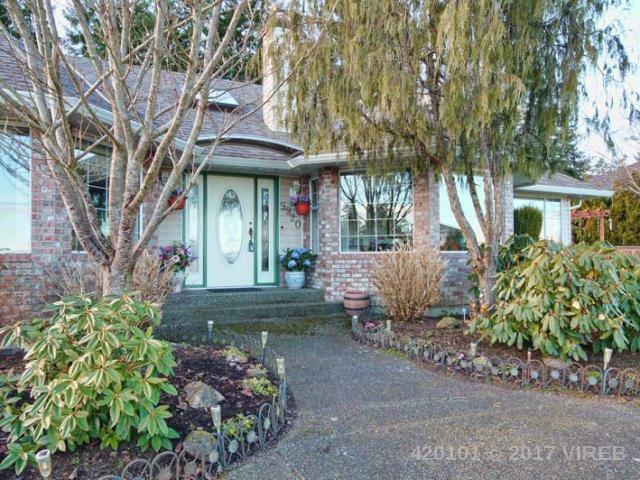 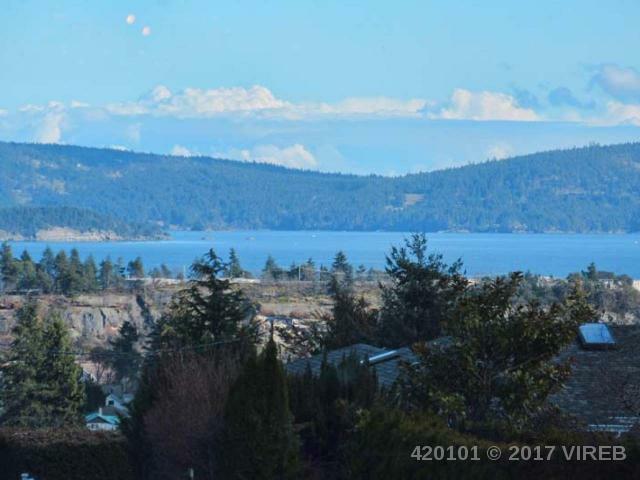 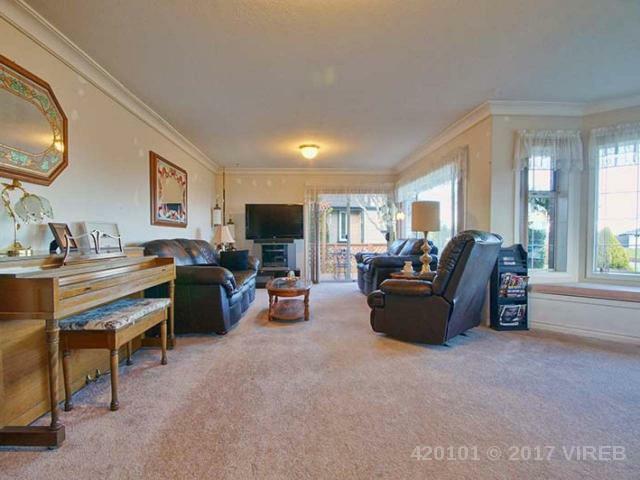 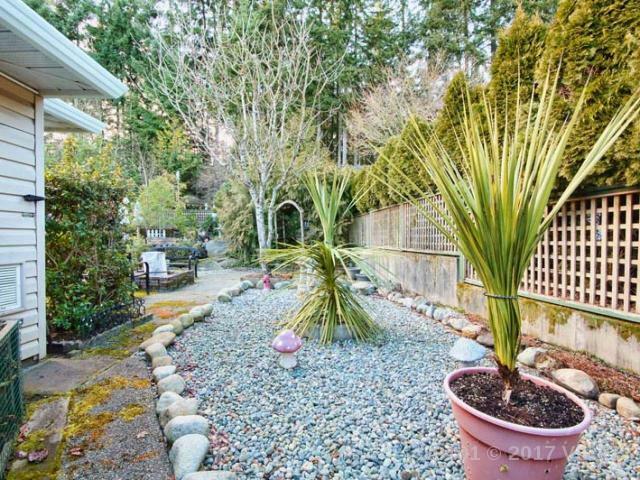 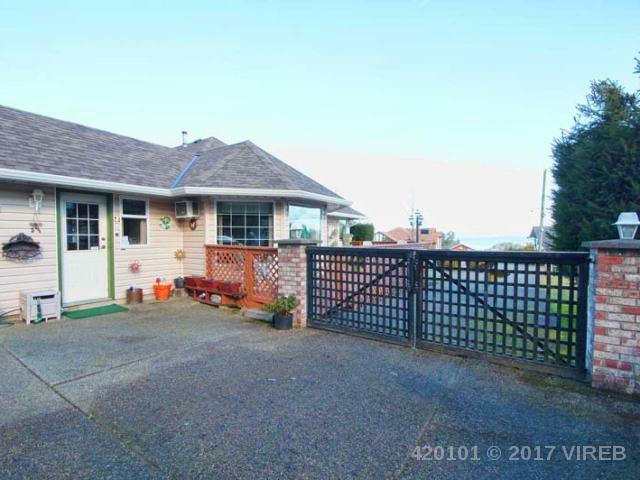 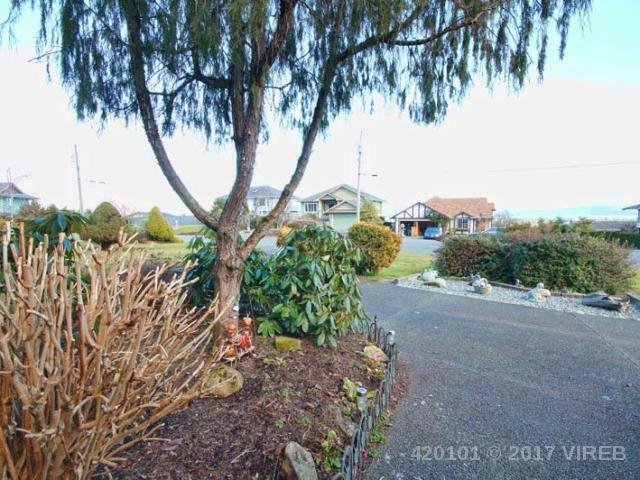 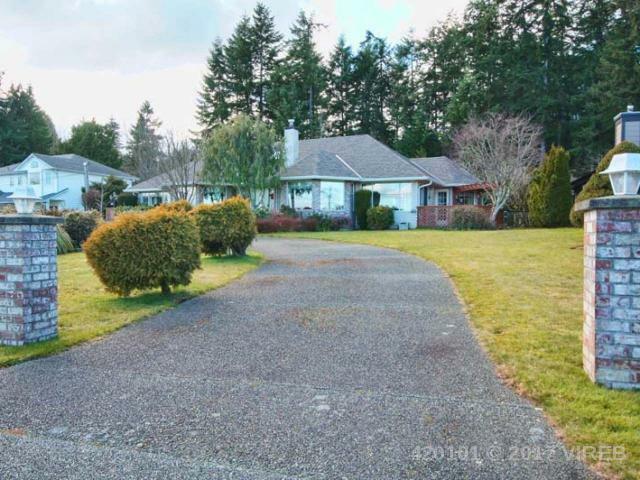 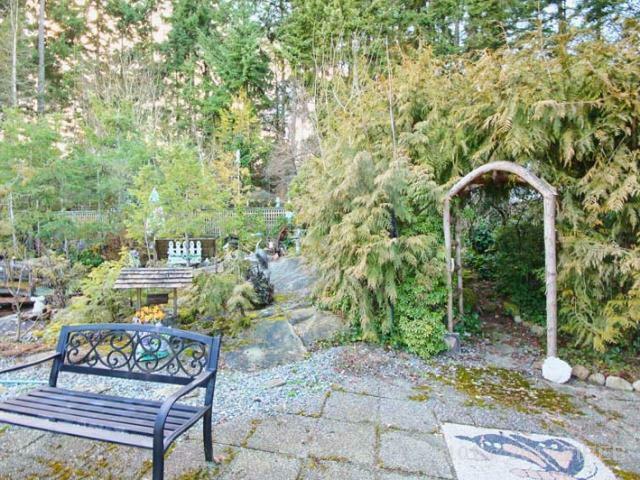 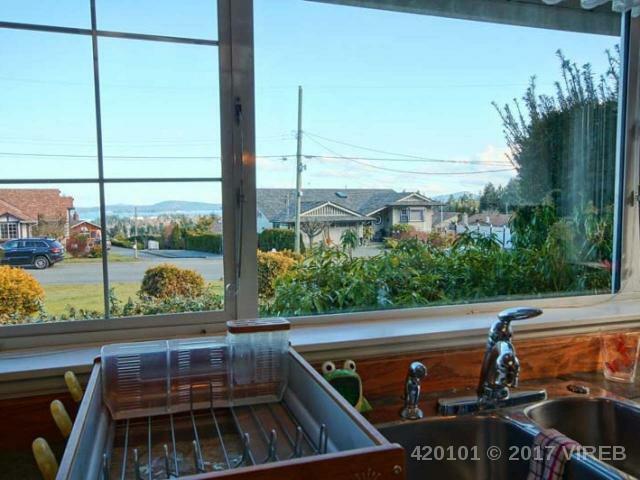 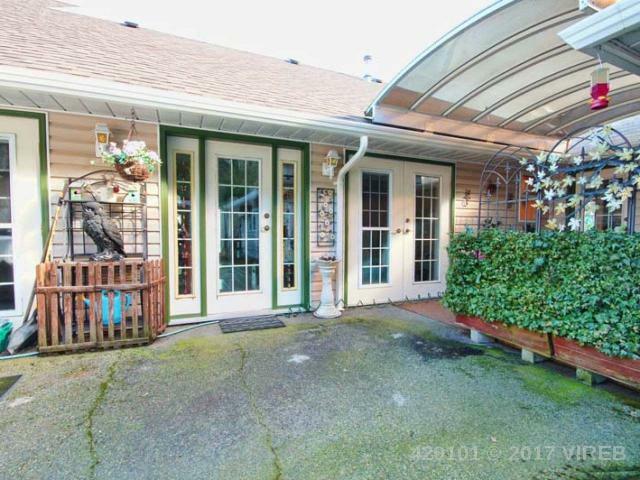 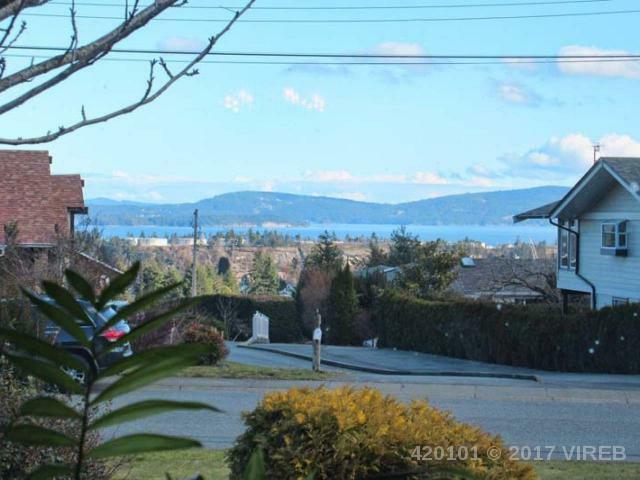 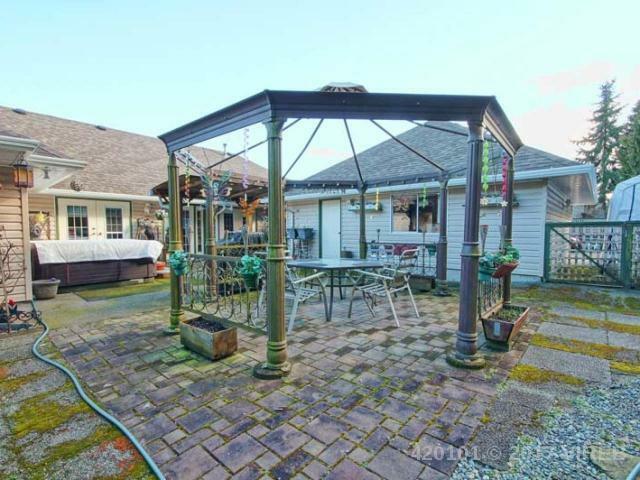 This amazing ocean view 2340 square foot rancher plus separate shop building is placed on a flat 0.43 acre parcel right in the heart of Chemainus. 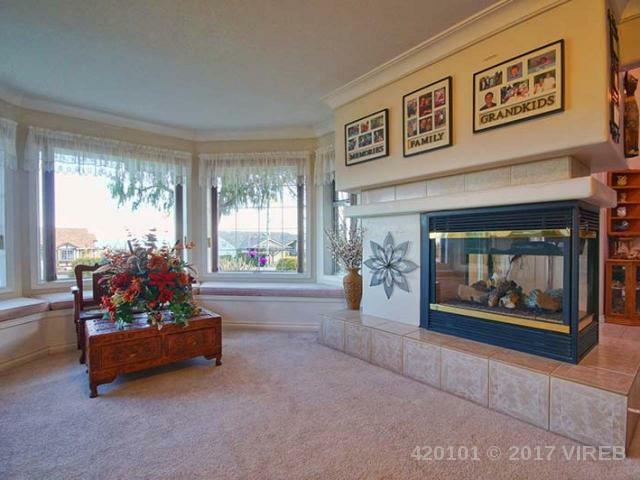 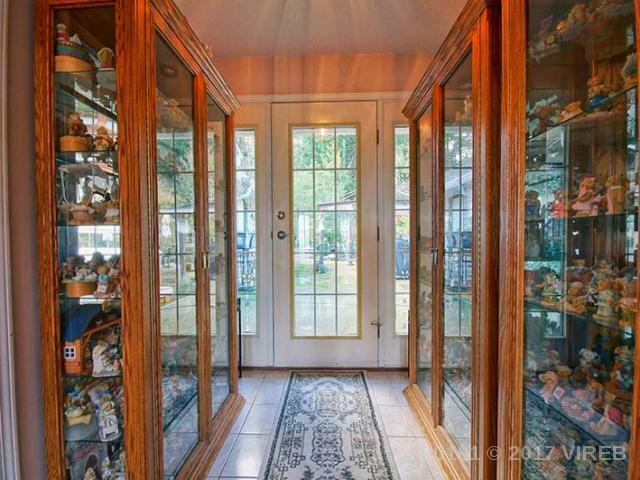 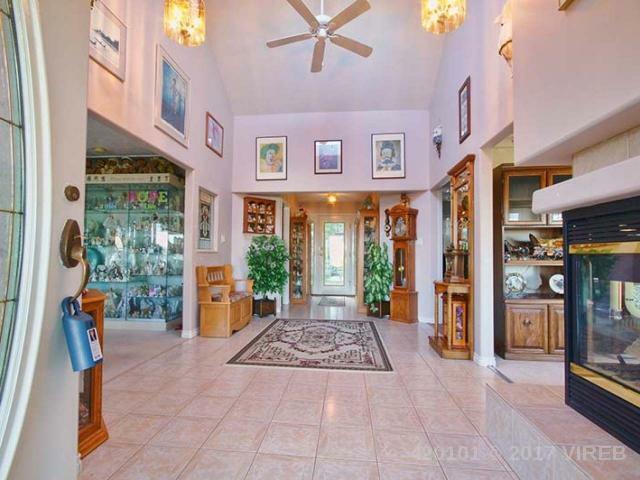 This is an architecturally designed home with many magnificent features. 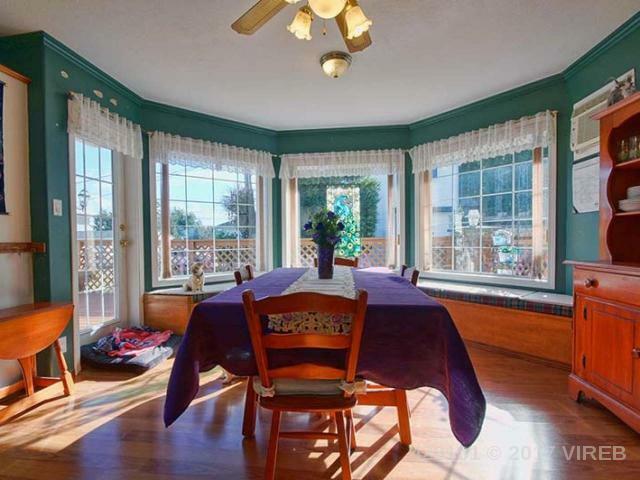 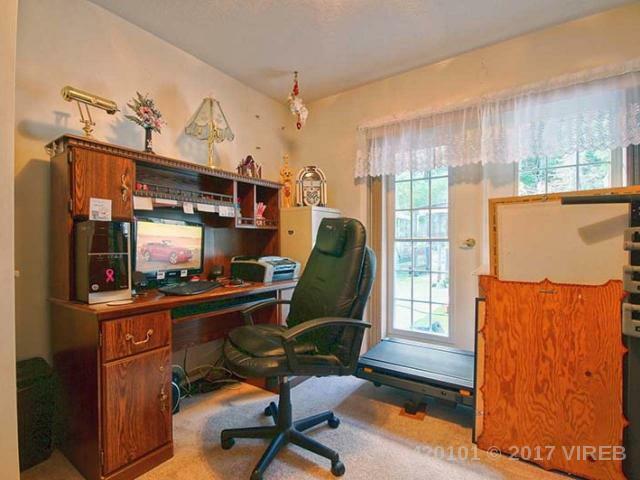 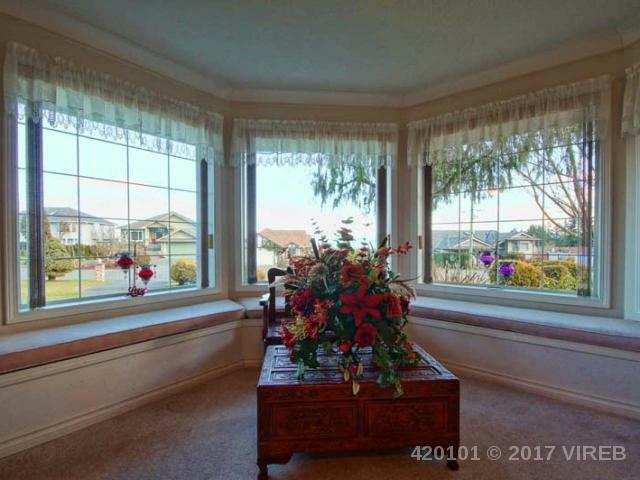 The home has large bay windows which bring in lots of natural light. 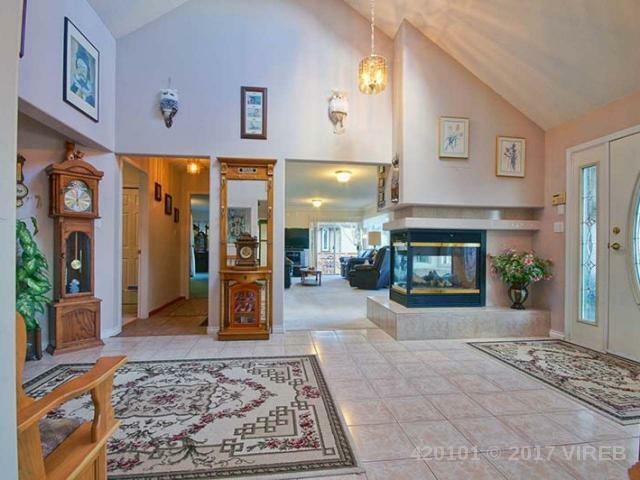 Along with some vaulted ceilings and skylights, this is a bright an airy home. 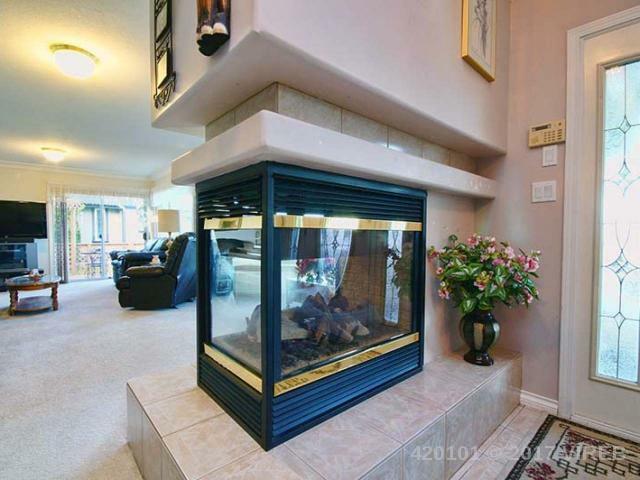 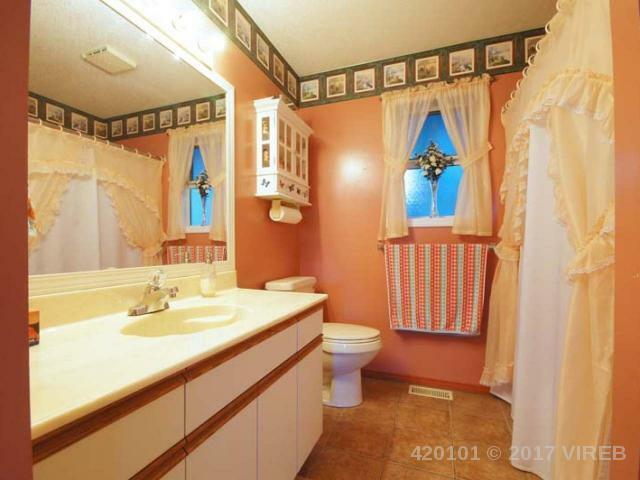 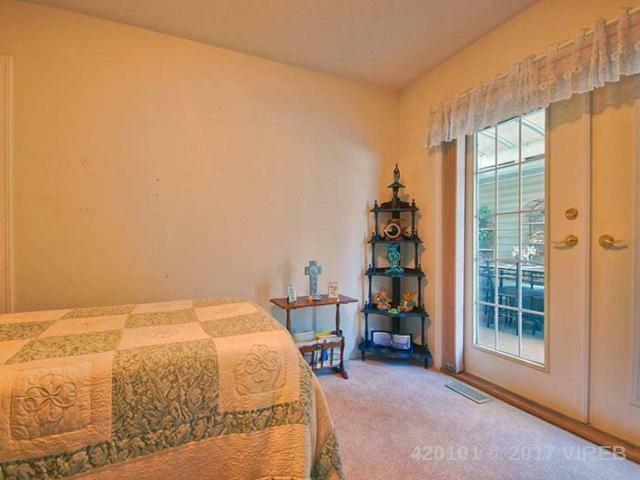 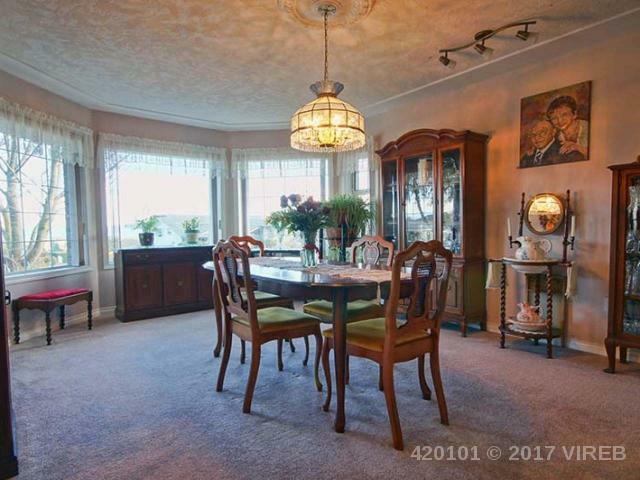 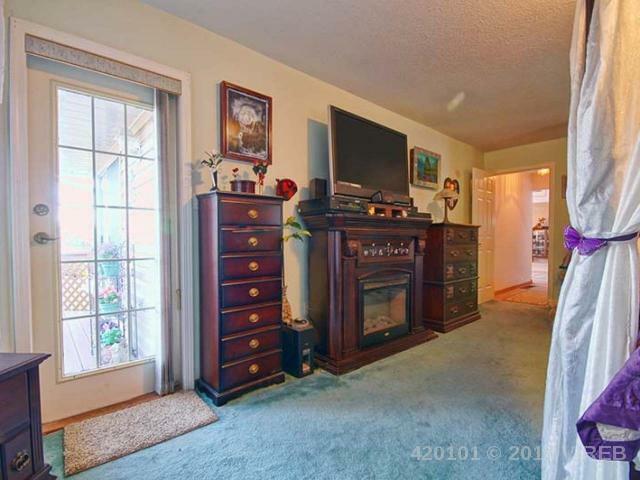 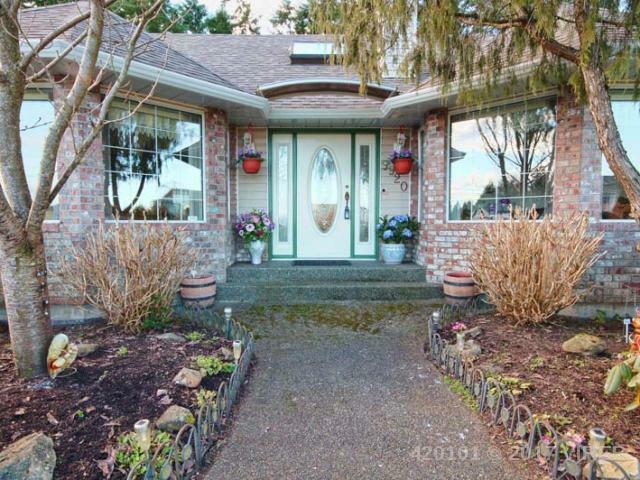 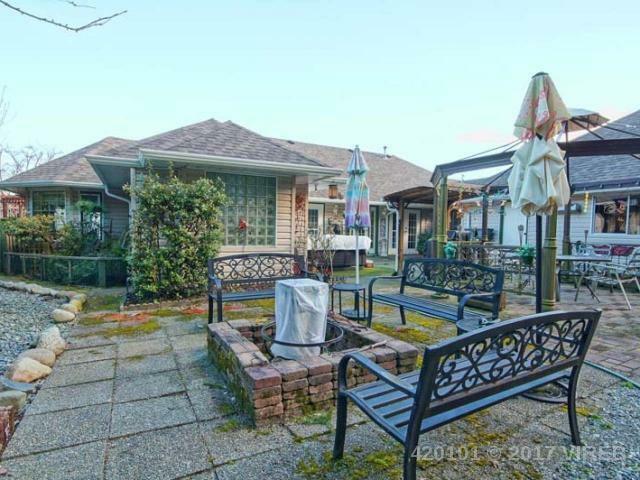 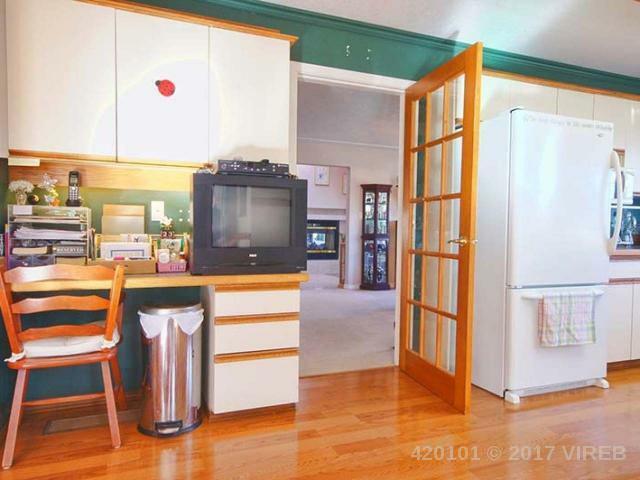 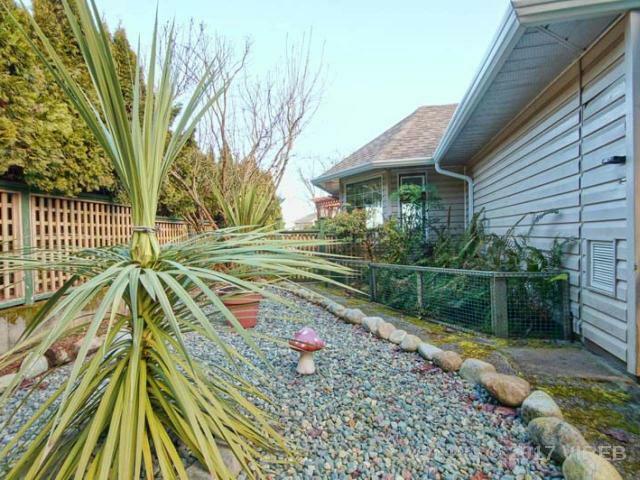 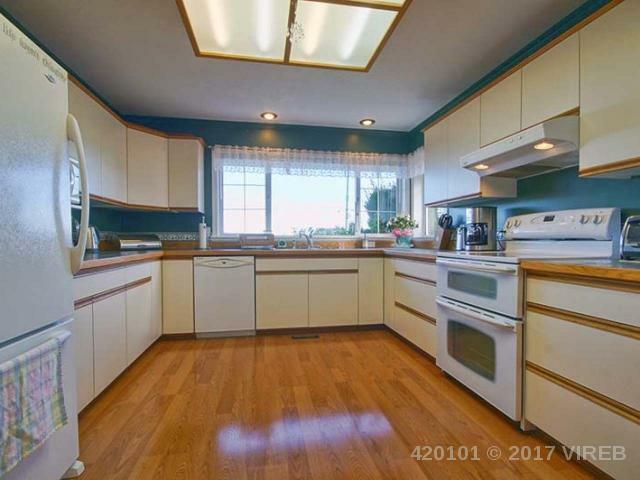 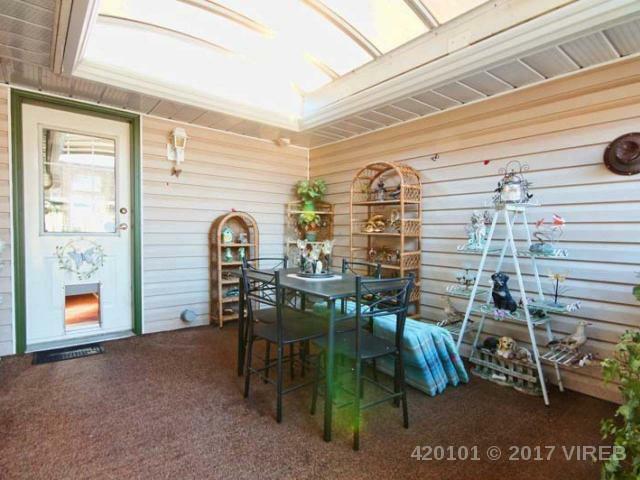 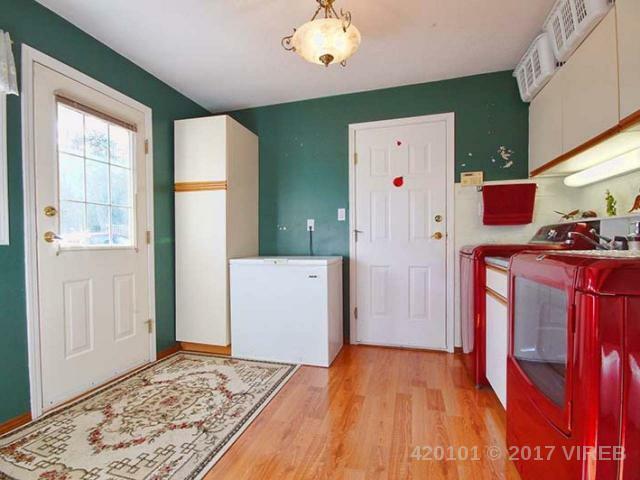 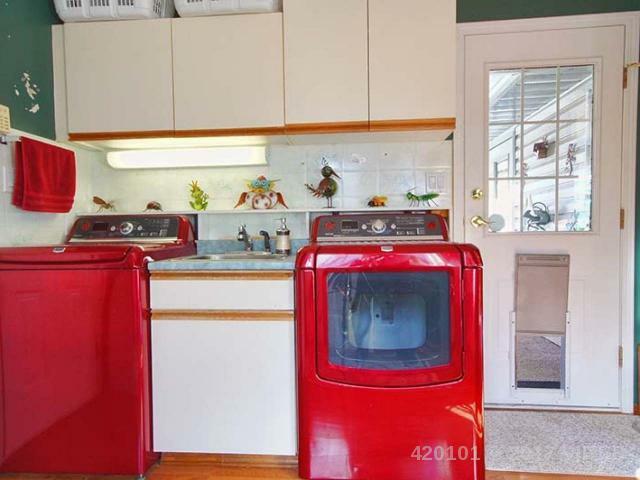 This 3 bedroom, 2 bathroom home has a large kitchen open to large nook. 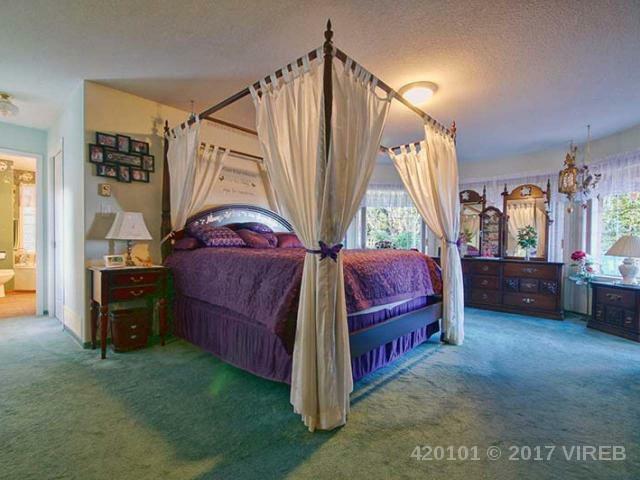 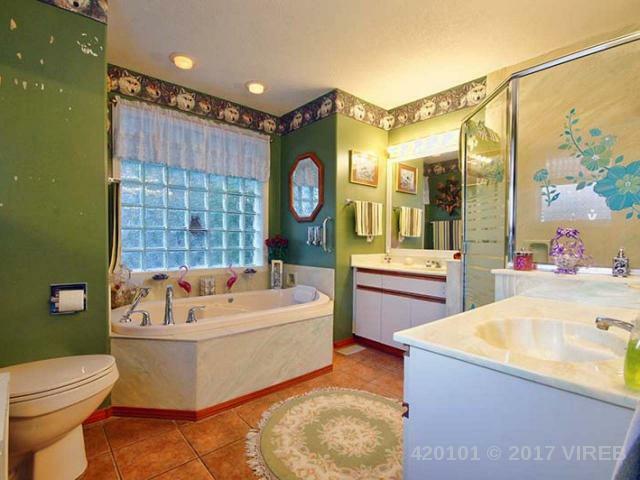 Large master suite with large walk in closet and beautiful 5 piece ensuite bathtub with 2 sinks, Jacuzzi jetted tub, and separate shower. 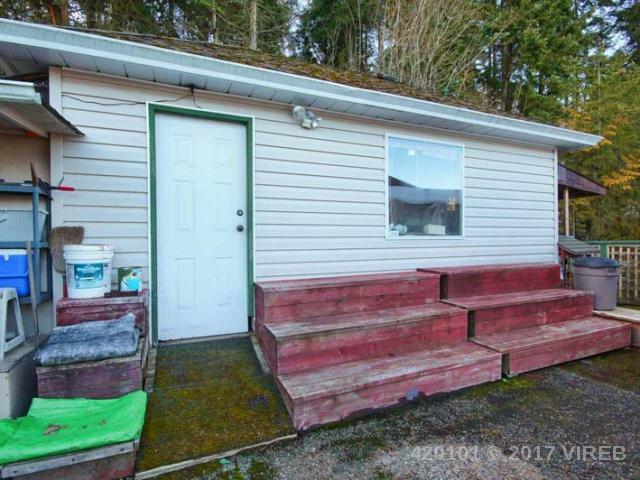 Large double garage in addition to separate shop building, lots of RV parking as well. 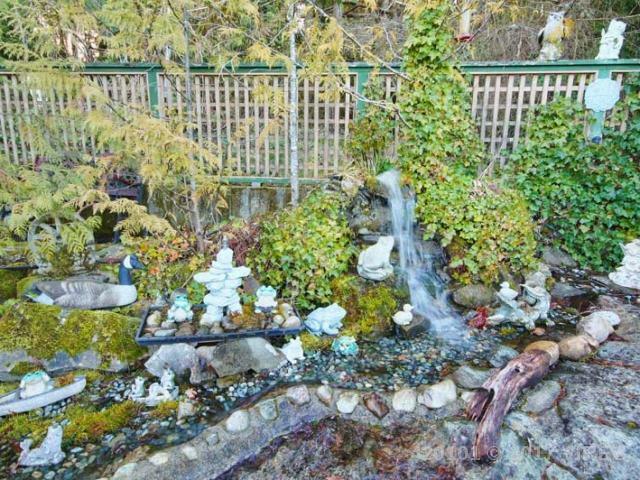 Landscape features are fantastic and include a circular driveway, pond with waterfall, fire pit area and lots of privacy in the back yard. 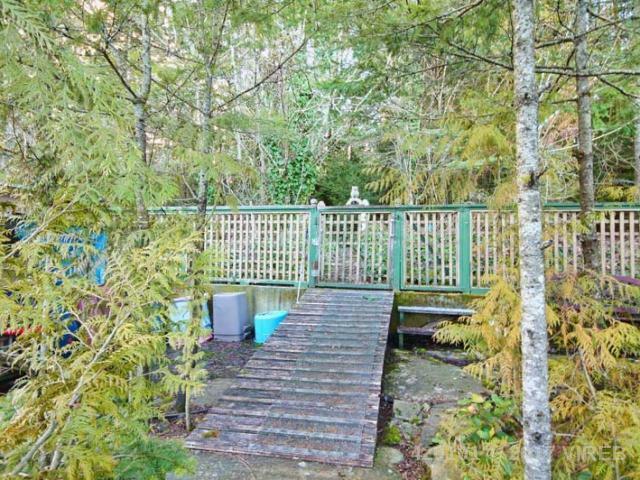 Property backs on to municipal park. 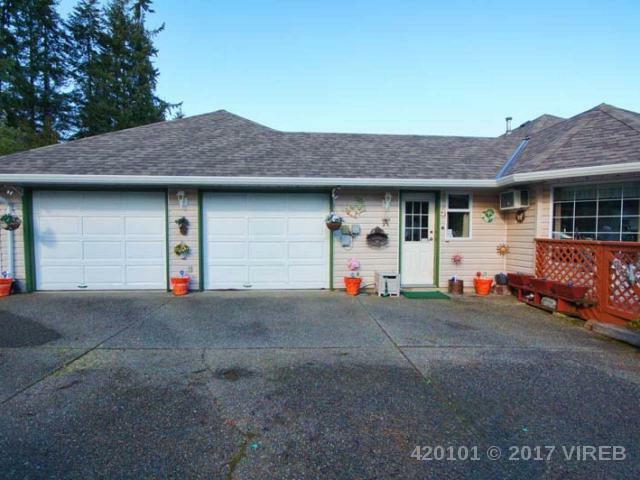 Brand new roof, hot water tank, gutters. 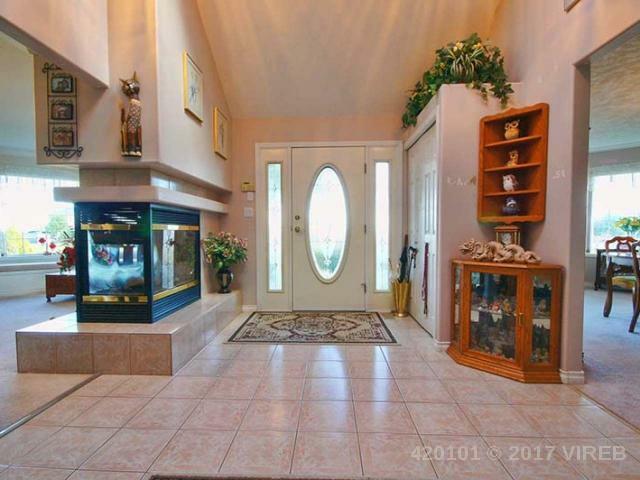 A very special offering.